1. Check plumbing and wiring. Inspect existing pipes and wires to find out if they are still in good condition. Determine if they need to be changed or upgraded in relation to your finishing project. Don’t forget to secure the necessary permit for the expansion. 2. Measure your working space. Know how much space you need for your project. Local building codes require at least seven feet tall or higher for a home basement. 3. Consider your basement’s functionality. 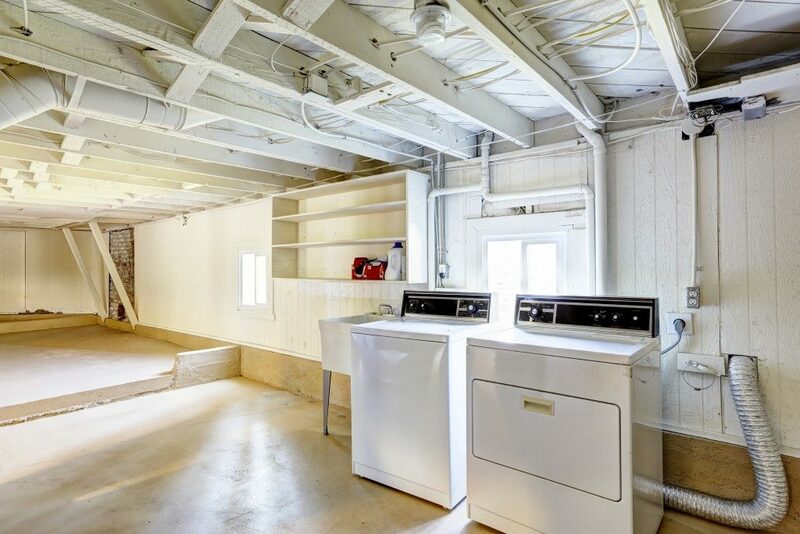 Before you start your project, think about your basement’s functions. Are you adding an extra bedroom, a home cinema, a music room, or an activity room? Consider building a wall to separate the room that needs privacy. Use whatever space is available to make your plan possible. Before you start with the finishing work, make sure to dry the entire area. If there is an existing water problem, fix it first before you proceed with the project. 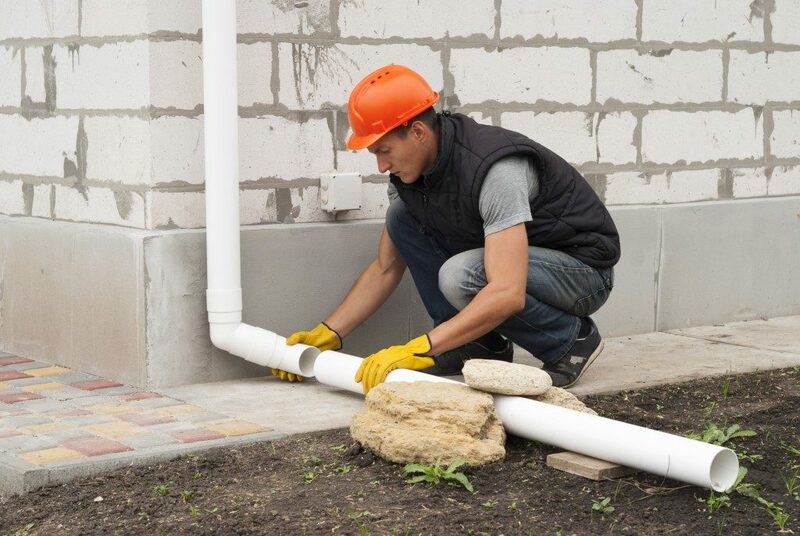 Check gutters and downspouts for leaks. Add drain tiles both in the exterior and interior of the basement. Waterproofing the walls will help prevent water from leaking. Just make sure to clean the wall before you apply the coating. Use a wire brush to dust off any loose material then clean the wall with masonry cleaner. Brush the waterproofing product evenly and spread it to every pinhole to achieve a smooth finish. Apply a second coating when the first one dries. 6. Add resilient channels to the ceiling to reduce sound. To minimize noise from the floor above, separate the ceiling drywall from the joist with flexible channels. This will produce what seems to be a “floating ceiling,” which in effect lessens sound transmission. In relation to that, filling joist spaces with fiberglass can also reduce noise. 7. Hire a professional contractor. Finishing a basement requires sufficient knowledge in construction. If you don’t have any background, it is better to hire a professional to do the job. Anyway, you can coordinate with the contractor on how you want things done, particularly on the design and layout. Just make sure that the workers have the skills to work on your vision. In addition, choose one who knows the local zoning regulations and is knowledgeable about plumbing and electrical works. If you’re looking for experts in basement finishing in Utah, there are various professionals around. You may check your directory and pick your potential service providers. Any home project or improvement needs careful planning and execution. Basement finishing is no exception. To save time, money, and effort, consider the tips mentioned above, and you’ll definitely build the basement that you have envisioned.